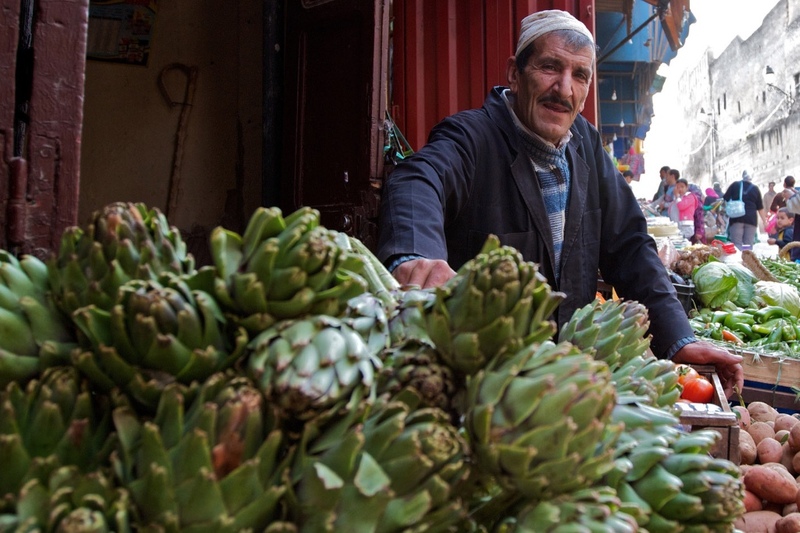 Live an intentional Christian life in a North African community. We’re looking for men and women with a heart to serve in an Islamic context in North Africa. As with most nations in the region, there are no missionary visa’s here, but God has opened doors for His people to live and serve here through business startups, professional placements, humanitarian activities, and other viable opportunities; activities that add real value to the community, and that provide an avenue for building relationships and sharing in conversations about truth. Potential team members must meet AIM’s basic requirements and be prepared to work in a Creative Access location. Most personnel applying to serve in this region are required to do a site visit prior to approval for the assignment. Past experience in working with Muslims is preferred. Team members must have a strong prayer life and be strong proclaimers of the Good News.